Copa: Sean, where did you grow up? Sean: I was born in Long Island, New York and raised in Jamaica Queens, New York. Copa: What schools did you attend? Sean: Initially, I went to Springfield Gardens School in Queens. My English/Grammar was above grade level, so eventually, I was transferred to an English Honors Program at Cardoza High School in Bayside Queens, New York. Copa: What experiences in your past helped you develop your unique skills in your business? Sean: I'm a very social person, and I was also very sociable during my childhood. I've always spoken to everyone from the janitor, to the person in the elevator, to the CEO of a company. It never mattered who I was around, I was always initiating conversation with someone. Most of my past jobs have been in Marketing and Advertising. I've always had a knack for speaking and engaging in conversation. During the sales process, account executives get "beat up" so much that they become resilient and create a thick skin for themselves. I've learned that it's not about the customers who say "yes" as much as it's about one's who say "no." Once you realize that each "no" is just as important as each "yes", then you realize that its all about timing. In sales, you will hear many customers say "no." Eventually, you will hear a customer say "yes." It's statistics. You learn from each "no" as much as you learn from each "yes." Copa: Washington, DC is a special place, what encouraged you to move here and establish your business? Sean: I love Washington, D.C. This is where laws are made and the president resides. The political feel of D.C. is enough for anyone to be attracted to this area. For me, D.C. has always been a stable place to live. However, it is an intriguing city with a lot to offer. Slowly, the city grew on me. I started to become familiar with the environment and the people here. I soon realized that D.C. was a good fit for me. Copa: eFocus, would you like to explain to us what it’s all about? Sean: eFocus LLC is a branding company. About six years ago, I worked with a company called Bezoom TV LLC. eFocus was birthed from that company. eFocus partnered with Bezoom and took over the company's daily operations. Here at eFocus, we create sharp, themed 2- to 3-minute business video productions for business owners and brands. It's imperative to note that eFocus is more than just video. 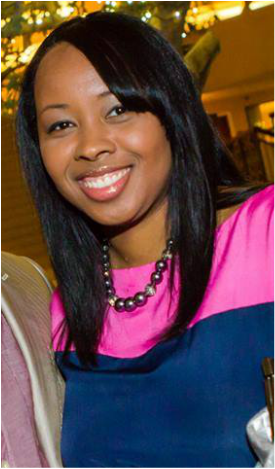 It's about relationship building with business owners and discovering how we can assist, whether it's financially through our partners, like First Financial Security, or print media through our partnership with HERLIFE Magazine DC Metro, TV commercial placements with Comcast or Channel 9, or simple corporate web videos. 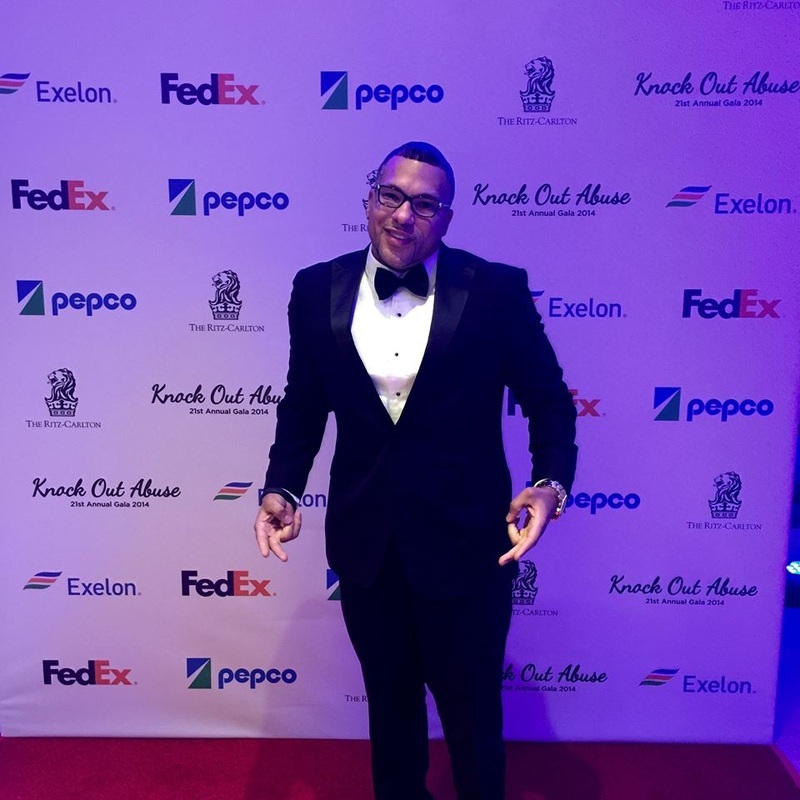 Sean: The Executive Seat is a quarterly event held at the eFocus offices where top executives from the DMV join together in the boardroom to discuss upcoming projects, events and initiatives. During this event, we invite our partners, The Umbrella Syndicate(TUS), to explain the importance of amplifying their message and how we can assist. To further extend the reach of this event, TUS takes pictures and strategically tags attendees on social media sites like Facebook. Often, C-level executives are hard to contact, and we created The Executive Seat with that in mind. It's a meeting of the minds to discuss creating partnerships through social media networking and branding. We discovered that if we can bring together top-level executives in a comfortable environment, then we can create a synergy and a willingness to collaborate. Through this event, unity comes forth and we discover deals and collaborations that may not have come to fruition without a connecting force. The Executive Seat is that force. Copa: What special partnerships does eFocus have? Sean: The TUS partnership developed through a friendship with Ken Rochon, the owner of TUS. Basically, we connected because they do photography and we handle video production and social media branding. For some reason, I never felt like we would step on one another's toes. It was more like, how can we work together to achieve a common goal? Reaching a common goal was key in this partnership. A lot of it has to do with TUS being at all the well-known events around town. As a networker, I also attended many key local events, so we would run into each other a lot. One day, we agreed that we really should partner, refer clients to each other, and work on a project, The Executive Seat, together. Since I am aware of a lot of events in the city, their benefit was to bring me on board in a partnership so that I could let them know about upcoming events. In turn, they had the opportunity to show off their marketing and photography skills to accent these events and help organizations amplify their messages. Our partnership with Onyx Global Solutions (OGS) was put into place to deliver personalized marketing solutions for eFocus LLC and to provide support to the Executive Seat for our business partners and for individual needs. 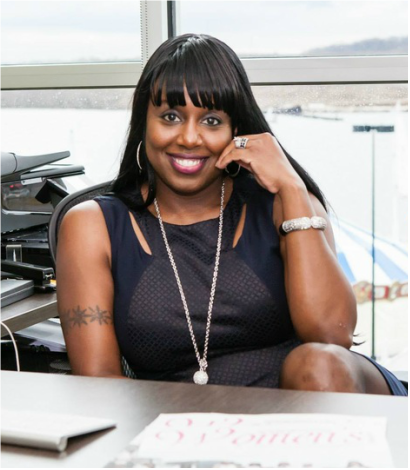 Patricia Watts, a government strategic planner and a 20-year Veteran (Who also certifies as an African American and being a woman) fits the criteria to also obtain many government contracts. Any business that is in the Washington, DC area that is looking to expand, should consider including government contracting in their portfolio. Teaming up with OGS was for those purposes. We continue to build our portfolio together and look forward to creating good synergy with OGS. We are eager to assist them in gaining contracts and working those contracts as well. 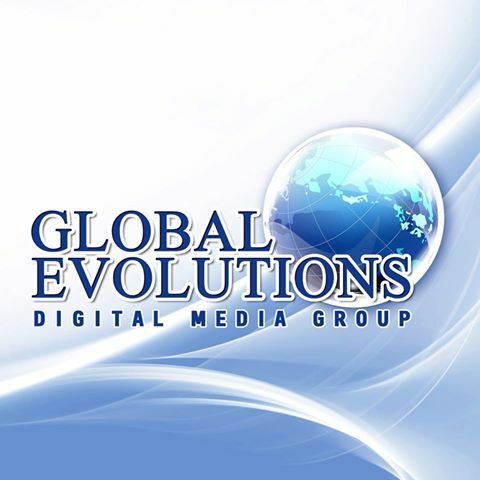 Global Evolutions Digital Media Group, founded by Darise S. Deal, is our social media marketing partner. Whereas Bezoom TV has brought the Search Engine Optimization partnership for video, we are now offering social media marketing with video productions through this partnership. Currently, we use the video to market companies on social media sites with a direct sales approach online. Our partnership with Global Evolutions is something that we are proud of. The social media memes that are created and the engagement factor that comes with that partnership helps us gain potential clients. We believe that this will be a long-lasting partnership. As long as social media is alive, there will always be a need for that service. It's most beneficial for business owners to add the social media package to their business video production. Sean: For all industries, your logo and company name should go hand in hand. When someone thinks of eFocus, we want them to think of branding, video production and social media marketing. I think we've been doing a very good job of bringing that to front street. It's a never ending process. Branding is something that takes a lot of time and effort. Look at brands like Nike, McDonalds and Geico, and other companies that have branded themselves properly. At eFocus, we know that we still have time to continue branding ourselves. My philosophy of branding is allowing your company to fit hand in hand with the your industry. I also believe that word of mouth marketing is the number one means of marketing. I would love to say that it's video marketing, but I believe video marketing is number two. It's a natural approach to marketing when someone speaks about your business and they are not getting anything out of it. Social media marketing is the new word of mouth marketing. In the old days, we used to brag to our friends about a restaurant while out at dinner, at the bar or around town. Nowadays, everything is on social media. It's all online. 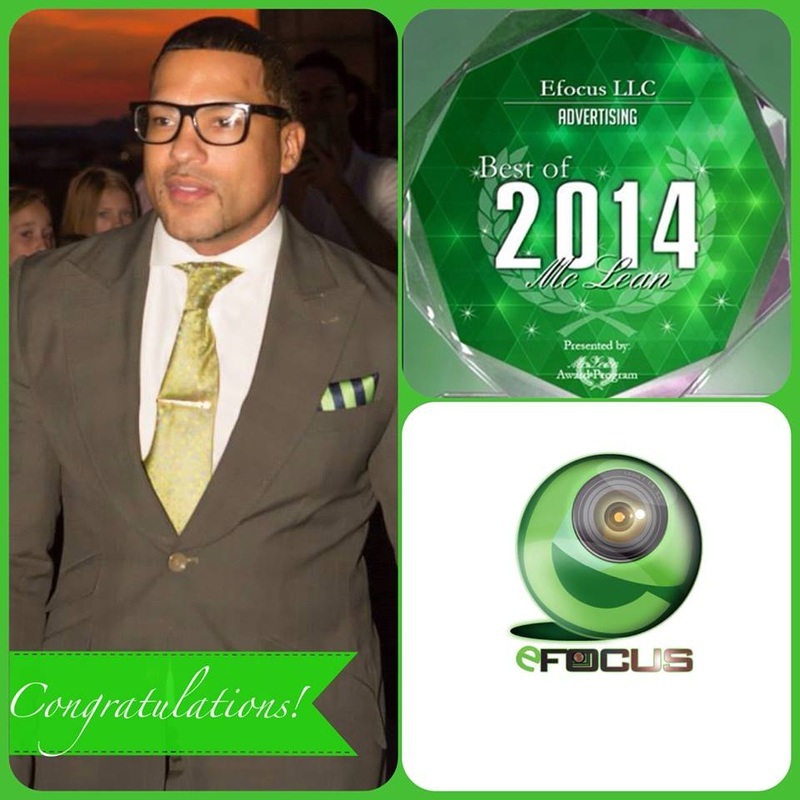 eFocus not only brags on our clients and partners, but we also post event pictures on social media. We do this effortlessly. These days, there are many people who are branding companies and they actually should be getting paid for it! Maybe they had such a good experience that they felt like sharing it with their 5,000 friends on Facebook or Twitter. Social media marketing, testimonials and positive customer reviews can be huge success markers for businesses. Therefore, social media marketing is very important. It's the first means of marketing if you think of it as word of mouth marketing online. 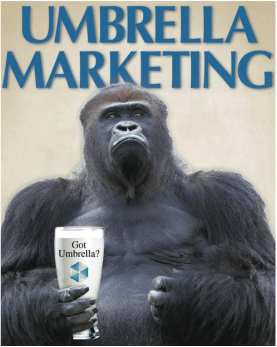 Copa: We understand that you have written a chapter in the 4th edition of “Umbrella Marketing": Amplify Your Message” by Ken Rochon Jr., would you please tell us more about it? Sean: So far, three editions of the book have chapters containing information about The Executive Seat. We are also working on the book, "The Executive Seat," where every member of The Seat will write a chapter to explain their thoughts on social media and how it pertains to their business. 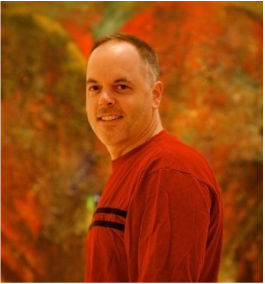 Copa: What does the future hold for eFocus and Sean Foster? Sean: I would like to grow the current partnerships and build the relationships that we have. With HERLIFE Magazine DC Metro, I would like to create video productions for the clients who advertise in that magazine. We would love to implement a QR code in the ads to direct readers to the video. Also, with TUS we will continue working on The Executive Seat and expand to TV in the near future. We are already working with Fairfax TV on this project. Also, we would like to build on OGS and get more into government contracting. We will also work with Global Evolutions to obtain a strong synergy so that when clients think of Global Evolutions, they think of eFocus and vice versa. That synergy would be great because videography, branding and social media go hand in hand. We're also going to start hosting more networking events. Look out for a partnership with well-connected people like Michelle Wright in the near future. We will also be teaming up with local event coordinators to make this happen as well. Final Thoughts: The perception of what people see around town or on social media is not actually who I am. A lot of people see things on social media, but they don't understand that I'm really a businessman and I'm an extremely focused person. I spend a lot of my time focused on business, even while I'm traveling or going to events. People may see me jumping around, traveling from city to city or from country to county, but it's all work! It's all a part of my branding. Everything that I'm doing has to do with building and growing my company. Where I've come from to this very point is a huge accomplishment for me. There was a lot of struggle and hard times in my past. I came from a "not-so-pretty" lifestyle. However, it opened my eyes and catapulted me to this level. I understood where I came from, so I was able to transition, dust off my shirt, clean myself up and get to the position I hold now. I want to be the face of that transition -- starting from nothing and being able to get to a certain position in life. This is the American story. It's also my story. When I think of people who emigrate from other countries to America with one shirt and one pair of pants, but yet somehow they become successful, I am motivated. Although, I haven't made it to where I'd like to be, I'm living the American dream, and there's much more to come from eFocus!